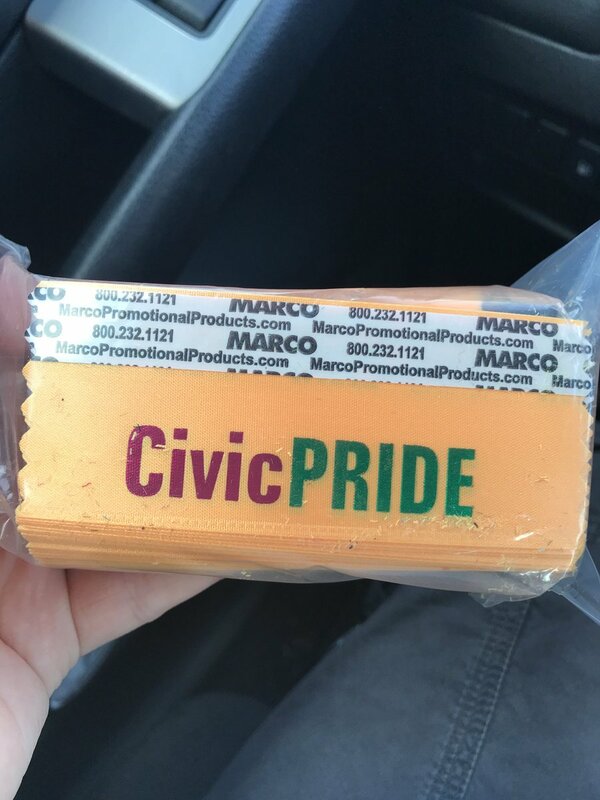 ELGL is the proud host of CivicPride content. CivicPRIDE is a social and networking organization devoted to promoting LGBTQ leaders in local government. In this entry, Jon Peacock, County Manager, Pitkin County, writes how local government can and should do better in embracing the LGBTQ community. This week marks the 20th anniversary of Matthew Shepard’s brutal murder in Laramie, Wyoming. To mark the anniversary, Matthew’s remains were interned at the National Cathedral alongside many other figures important to our national story, including Woodrow Wilson, the father of American Public Administration. I knew Matthew. His death changed my thinking about gay rights. From my perspective our profession is stuck in the mid-nineties with a “don’t ask, don’t tell” approach to our LGBTQ peers. My own journey tells me that while this approach is convenient, it is not right. I grew up in Colorado Springs in the ’70’s and ’80’s. This was a dynamic period in the gay rights movement: Harvey Milk was elected as the first openly gay elected official to the San Fransisco Board of Directors; the rainbow flag was created as a symbol of gay rights (after Harvey Milk was killed by another elected official); the first gay rights march was held on Washington D.C; Wisconsin outlawed discrimination based on sexual orientation; and Lambda Legal won the first HIV/AIDS discrimination case. These events occurred during my pre-teen and early teen years. I was a student at a Missouri Synod Lutheran School where I was taught the earth was 6,000 years old, and that homosexuality was a sin. Predictably as landmark events in gay rights played out on T.V. I said many things to friends and family that reflected the prejudice I was taught. I wasn’t challenged until a discussion with my sister. Kathy was eight years my senior and I always looked up to her. She had recently been discharged from the Marine Corps. I assumed her service was no longer needed since Reagan had announced the last pages of the Soviet Union were then being written. I was surprised to learn that she was discharged because she was gay. It was a difficult reckoning for me. In the end my sister was too important for me to prioritize the prejudice I had been taught over my relationship with her. With some effort I realigned my beliefs just enough to make things right in my teenage world, but didn’t consider gay rights much beyond that. In the early 90’s I was a student at the University of Wyoming studying political science, and was thinking more systematically about gay rights. I supported Clinton’s1993 decision to sign a military policy directive that prohibited openly gay and lesbian members from serving in the military, but also prohibited harassment of “closeted” homosexuals — also known as “don’t ask don’t tell.” This policy fit with the live and let live philosophy of the west and seemed a reasonable incremental step towards a broader discussion and recognition of gay rights. It was also convenient, it didn’t force any seemingly intractable values based discussions. One of the main learnings for me was that “don’t ask don’t tell” while convenient, is not right. 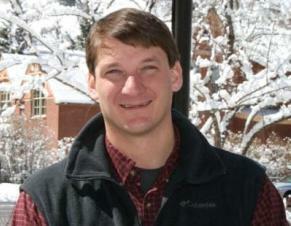 Matthew’s murder, and the subsequent community dialogue brought into sharp relief how isolating and afflictive to members of the LGBTQ community “don’t ask, don’t tell” is. Worse, it allows an environment where prejudice is allowed to thrive because it is not talked about nor challenged. Ignoring prejudice perpetuates divisions that taken to the extreme allow the gravest violation of individual rights and the tearing of community fabric. I am heartened that Matthew’s death catalyzed a national dialogue about gay rights, and arguably two decades of the most significant legal and social evolution on a civil rights issue in our history. Our profession has not kept pace. I believe as a profession we are generally beyond the active prejudice of my youth (though many of our communities are not). I don’t believe we have evolved much beyond “don’t ask, don’t tell.” As a profession we can and should do better. Our profession needs an active forum to understand the challenges of, and to support our LGBTQ peers and I look forward to working with Civic Pride to do just that.